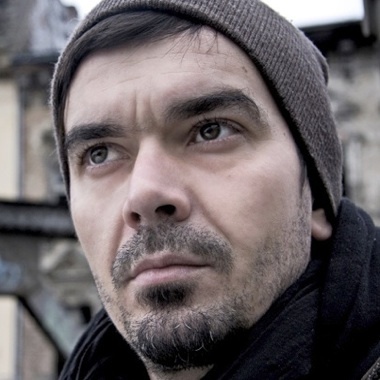 AudioQuattro composer, Ralf Pytlik, is an award-winning producer and sound designer from Berlin, Germany. He's featured often in high end commercials, website audio and music videos, along with feature films for his many clients, including BBC, MTV, Discovery Channel, DMAX, Joseph, Boucheron, and London's Royal Ballet. Years of creating across the many musical styles and working on a broad variety of media productions, AudioQuattro's fresh ideas and originality guarantee music that will enhance Film, TV, documentaries, corporate videos, and other new media applications. A beautiful orchestral version of the famous Christmas & New Years song featuring glockenspiel, harp and pizzicatos. Comes with a very warm and festive feeling, full of emotions and anticipation. Elegant heartwarming with good cheer and seasonal blessings. Nostalgic classic magical tender & festive. Instrumental, Christmas, Xmas Orch. Full Track B - Christmas, Xmas Orch. This is a funny quirky version of the famous christmas song featuring glockenspiel, piano, pizzicatos, tuba and clarinet. Great choice for any project with a humorous approach to the biggest celebration in the world. Instrumental, Christmas, Xmas Orch.